Arthritis refers to a group of 100 different types of diseases that cause severe joint pain. Some of the more common types of arthritis include degenerative arthritis, inflammatory arthritis, and rheumatoid arthritis. And while risk of developing this disease increases as you get older, it is possible to be affected by it at any age. There are many different ways to diagnose arthritis, but often times, X-ray is the best way to spot physical signs of this disease. Specifically, joint damage indicating arthritis can be easily seen on X-rays. However, certain types of arthritis can also affect other parts of the body, such as the kidneys and lungs. 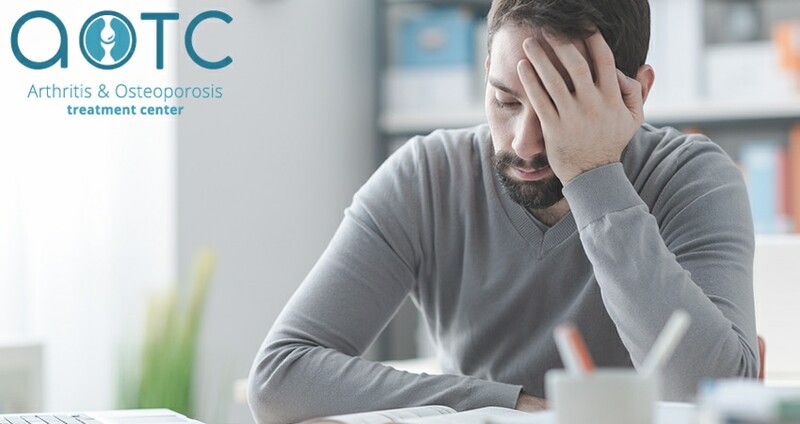 In these instances, an evaluation of symptoms and other factors may lead to a diagnosis. The good news is that there are non-surgical options for treating many forms of arthritis, including IV-infusion therapy (for rheumatoid and psoriatic arthritis) and medications that can cut down on joint inflammation and pain. Our in-house lab allows us to provide patients with quick diagnostic results, followed by a customized plan for treatment based on a patient’s specific needs and lifestyle. In addition to treatment, it may also be recommended to make lifestyle changes to help relieve symptoms and prevent arthritis from worsening. 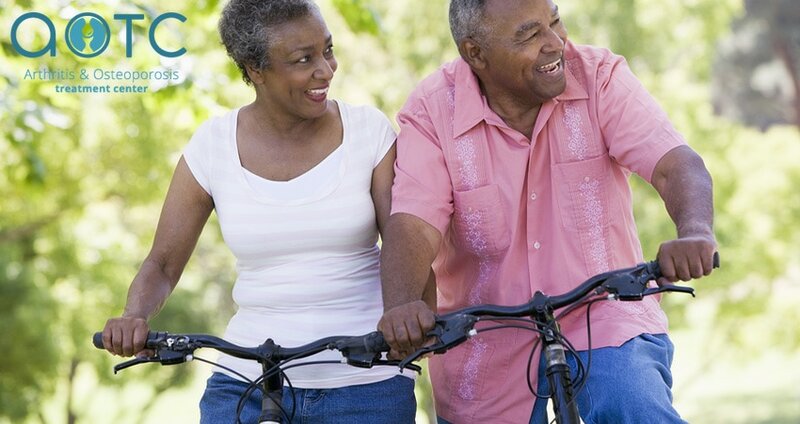 Time for daily exercise and maintaining a healthy weight are both excellent ways to help manage arthritis symptoms, lead a healthier lifestyle, and prevent future complications. 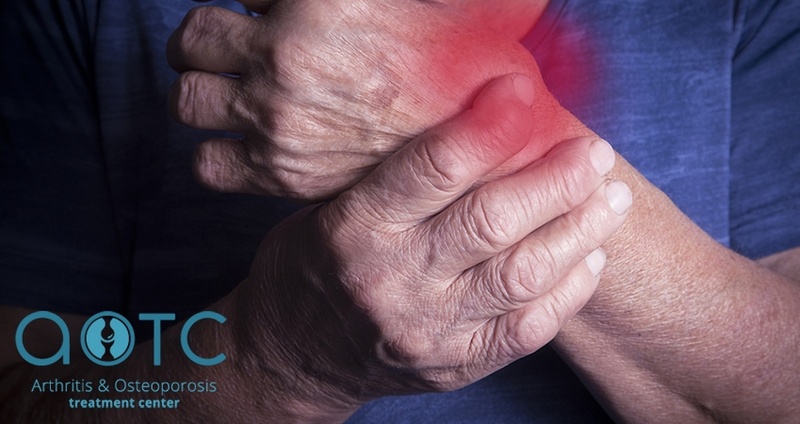 If you’re experiencing any symptoms of arthritis, don’t hesitate to schedule an appointment with Arthritis and Osteoporosis Treatment Center in Orange Park, FL. 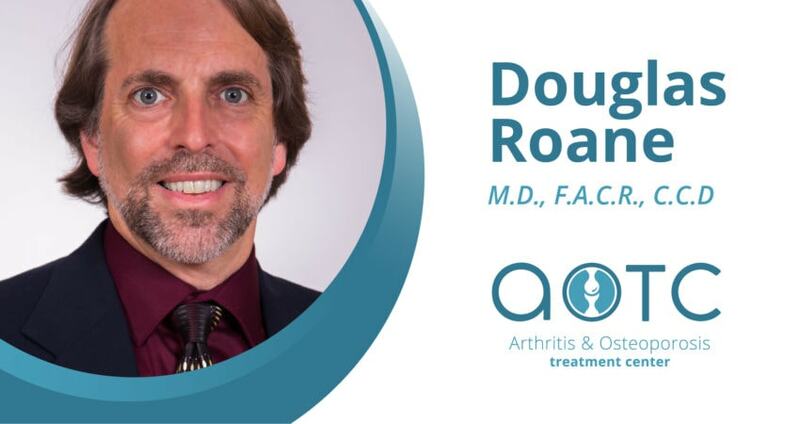 Our experienced staff has been providing state-of-the-art, compassionate care to arthritis patients in Jacksonville and the surrounding area for more than 30 years.